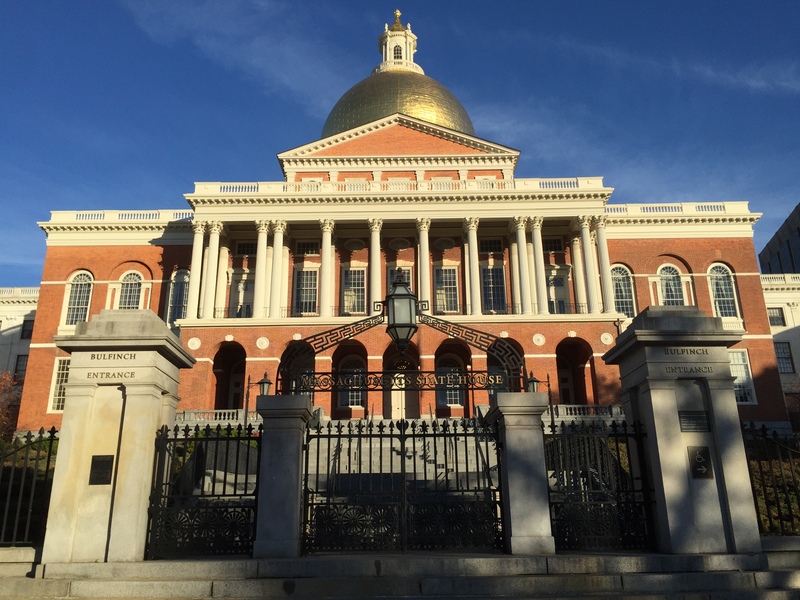 Several bills concerning trade secrets and noncompetes were filed this week in the Massachusetts legislature. On trade secrets side, the following bills were filed: H.2569 by Representatives Bradley Jones and Elizabeth Poirier; H.2157 by Representative Garrett Bradley; and S.334 by Senator Jason Lewis. The following bills were filed on the noncompete side: H.2332 by Representative Lori Ehrlich and an identical bill in the senate (S.809) by Senator Will Brownsberger; H.730 by Representative Angelo Puppolo; H.2157 by Representative Garrett Bradley; H.709 by Representative Sheila Harrington; and S.334 by Senator Jason Lewis. The various trade secrets bills filed by Senator Jason Lewis and Representatives Brad Jones, Elizabeth Poirer, and Garrett Bradley are all essentially last session’s version of the bill to adopt the Uniform Trade Secrets Act with some very minor (nonsubstantive) changes. As I explained here, this version the UTSA would substantially weaken Massachusetts trade secrets law. However, Steve Chow‘s version, which I worked on with Steve to address these concerns, was filed by Steve Chow as a Uniform Law Commissioner in the fall and remains up for consideration. The other approaches to banning noncompetes use similar language to that proposed last year by Governor Patrick (which I had helped to draft). The full language, which is set out in Senator Brownsberger’s and Representative Ehrlich’s bill, is reproduced below. As a side note, last legislative session, there was a fair amount of discussion about including language expressly permitting what has become referred to as a “springing noncompete.” The concept was that while noncompete agreements would be banned, a court may nevertheless prohibit the former employee from working for the new employer as a remedy for a breach of another restrictive covenant (e.g., a nondisclosure agreement or nonsolicitation agreement). Although not expressly provided for in the current bills, that relief may still be available, as the bill would ban only “agreements” and leaves unaffected a court’s broad equitable powers. Given the completeness of the Brownsberger/Ehrlich bill (and my involvement with its drafting), I have provided its full text here. An Act relative to the judicial enforcement of noncompetition agreements.